AL Vijay’s Diya received mixed reviews at the box office. It has been less than a week since Diya (Kanam in Telugu) released and director AL Vijay is a busy and happy man. 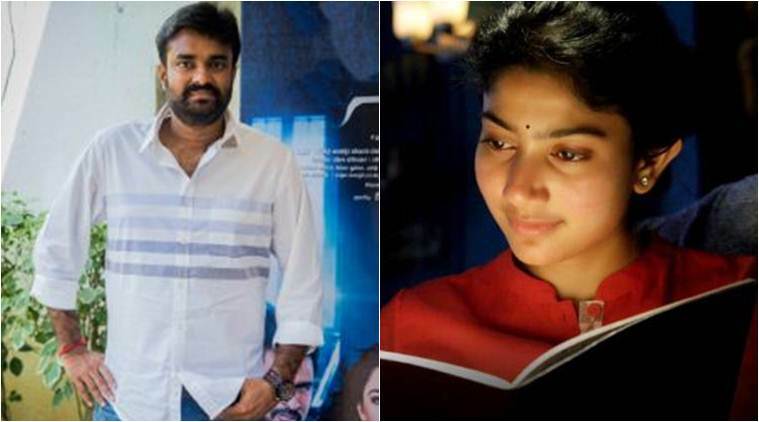 The Sai Pallavi starrer might have opened to mixed reviews but Vijay is content. “I am very happy majority of the people liked it. I have been getting only that,” he said. Known for his heart-tugging tales, Diya was no different from AL Vijay’s earlier films in terms of the emotional quotient. The film documents a tale of the ghost of an aborted foetus coming back for revenge. With a sensitive core, the film left the audience with several questions in mind. In a conversation with indianexpress.com, AL Vijay answered all questions about Diya and his upcoming films as well. In the pro-life vs pro-choice debate, several people have felt that Diya took an anti-abortion stance. It definitely is not an anti-abortion film. I think people need to clearly understand the film. It is the expression of a foetus about her life. That is all the film is about. Even if you take the slide at the end, out of the several million people who are getting abortions about 56% are unsafe. It is not being done in the right way, that is the message I intended to convey. I am not commenting whether abortions are right or wrong, I didn’t even debate on it. It is about the foetus expressing its desire to have her mother. The intent was to never preach. So many women die as a result of using wrong methods — that was my concern. My films just tell stories. In fact, have I asked people not to abort anywhere? I can’t ask people to do something or not to do something. It takes the ghost five years to begin its revenge. Why? She goes away for five years to pursue her doctoral studies and she is not with anyone during that period. The child has grown with the mother during that time. In fact, there is also a line in the film when the man mentions ‘Five years unna pakakudathu, pesa kudathu’ (We haven’t seen or spoken to each other in five years.). Sai Pallavi’s character wasn’t even with her parents during that time. It was only after her studies, during her marriage she gets back into this life. The kid begins to see her father and grandfather and hence, the revenge begins. 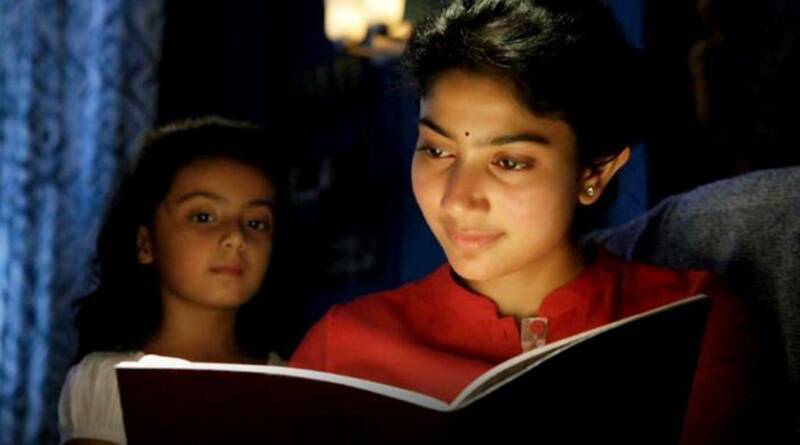 A still of Sai Pallavi from Diya. The last slide in the film mentions that ‘Diya could have become a Kalpana Chawla or an Indira Gandhi’. Isn’t that a mention to foeticide, a completely different thing from abortion? I wasn’t making a general statement. The statement was in particular about Diya, considering that she was a female child. The basic idea, I repeat, is to make the film as an expression of the foetus. I wanted the film to convey what they feel, they also have a life right. They can’t communicate like us as they don’t enter the world in the human form. Most of your films have children as their core — let it be Deivathirumagal, Saivam, Diya or even your next film, Lakshmi. Was this an intentional choice? It definitely wasn’t a conscious choice — I did do films like Devi, Vanamagan. Only the content decides the kind of film it will be, I don’t. Even Karu and Lakshmi, a dance film, are extremely different kind of projects. Diya documents a tale of the ghost of an aborted foetus coming back for revenge. Lakshmi, your next film with Prabhudheva, is a dance film. How did you perceive making a dance film and what can you tell us about the project? The idea was to make a complete dance film in Tamil with Prabhudheva sir. It is too early to talk about it, but I can tell it is a story between a master and his student. Also, there are reports that Thalaivaa 2 is about to happen. I have the basic idea for the sequel — the spark for the script. But that’s it. I have not yet turned it into a full-fledged story. What are probabilities of the sequel happening? I don’t know. Vijay sir has to decide that, not me. There is a brand that is associated. A lot of people loved Thalaivaa. So it has to be a film that is as respectable as its predecessor. It has to be a Vijay film. Even he has mentioned it to be one of his films that he likes. I should ensure that respect isn’t hampered, right?